Getting old isn’t all it’s cracked up to be. As your age creeps up, so do the aches and pains associated with your body slowly giving up on you. 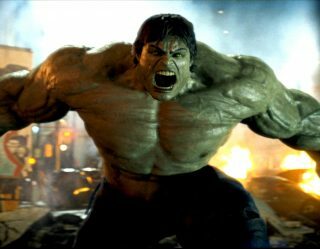 Even if you’re not that old, your body might be crumbling thanks to overuse. Whatever reason you’re looking for relief, be it sore muscles, cranky joints, or some other chronic pain, you’ve come to the right place. 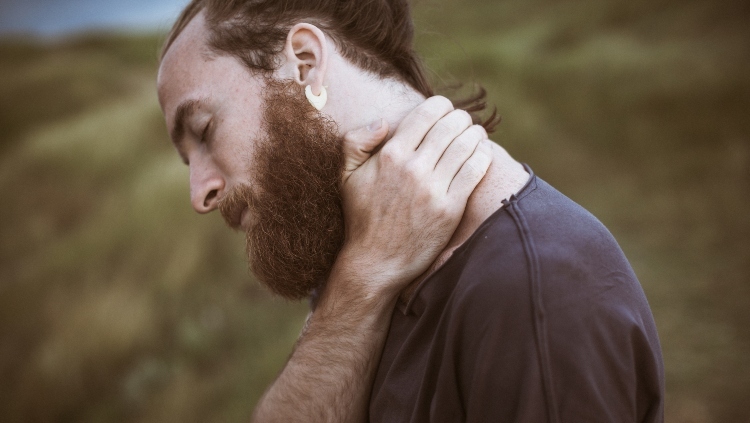 We’ve tested and approved these CBD balms so you didn’t have to, but if you want to test them all, you probably won’t regret it. We certainly don’t. 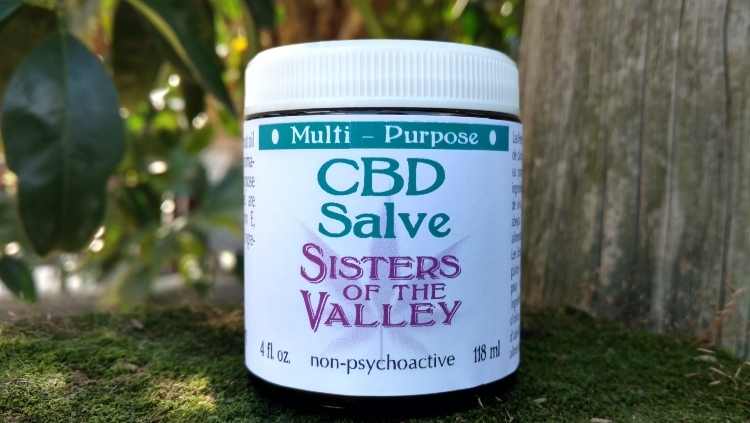 Sisters of the Valley has been crafting balms, salves, and other goodies out of ethically sourced CBD since 2009. Now it totes one of the best CBD salves on the market. It's a combination of solid coconut oil infused with hemp, beeswax, liquid coconut oil hemp concentrate, Vitamin E oil, Calendula oil, and lavender oil for its pleasant scent. Plus, every batch is lab tested for potency, the results of which you can request. You know, if you're that kind of nerd. P&B's Salve Formula Releaf Balm is the perfect balance of numbing and cooling to blast away aches and pains. At first, its concentrated cannabis-infused salve relaxes and calms your body. 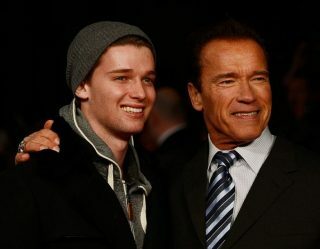 This is followed by an activated warmth and then a cooling sensation to directly address inflammation and chronic pain. Additionally, P&B's light scent is a mixture of cannabis, eucalyptus, tea tree, peppermint and lavender plants, and isn't overpowering. Rub this on anything that hurts, then lie back and wait for the magic to happen. 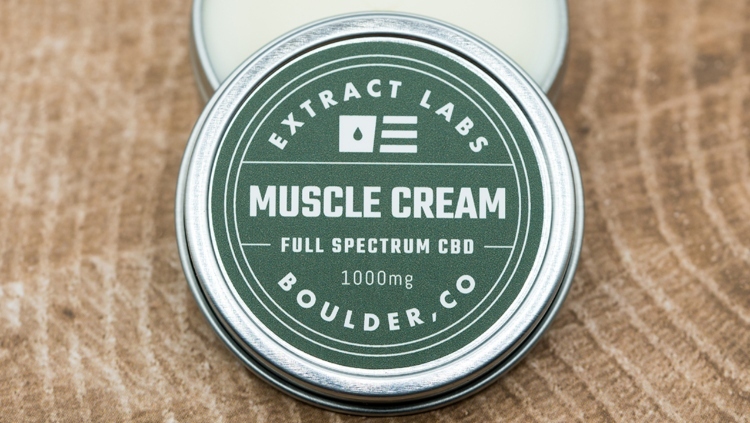 Extract Labs Full Spectrum CBD Muscle Cream does not disappoint. It's 1000 milligrams of CBD in a pocket-sized tin container you can take anywhere and easily apply. The muscle cream is made using a whipping technique that preserves the properties of the creams, as opposed to the heating methods typically used. Rub a dab into your skin and wait for the soothing sensation to begin. You won't regret it. 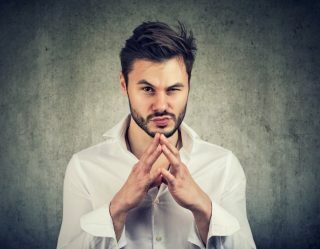 Lord Jones has not-so-quietly established themselves as the "it" brand for CBD products. Their High CBD Formula Body Lotion is one of the reasons why. It's a soothing, rich, luxurious lotion designed to be absorbed into the skin upon contact. Not only that, the lotion's formulated to create a cooling sensation upon contact to offer unparalleled relief. You can choose between Lord Jones' signature fragrance of fresh notes of sage, mint and green citrus, but can also opt for the unscented version if you think such scents aren't manly. 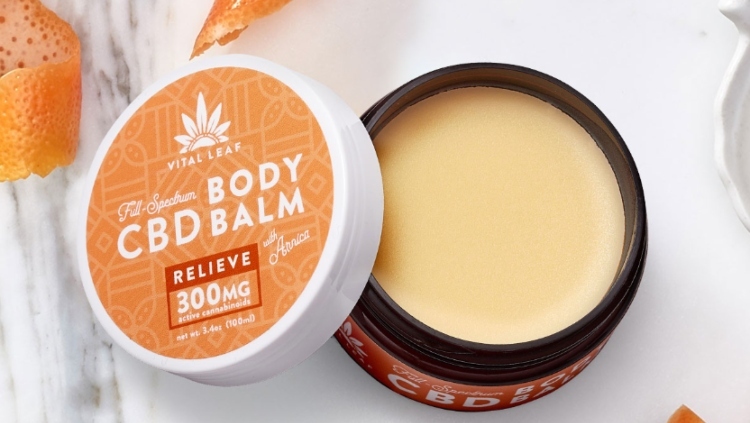 Vital Leaf's Full Spectrum CBD Balm incorporates arnica to temper inflammation and bruising, resulting in one of the best CBD pain balms on the market. With 300 milligrams of CBD, it's not quite as high as some of the balms on this list, but don't let that fool you. This bad boy really packs a punch when it comes to pain. 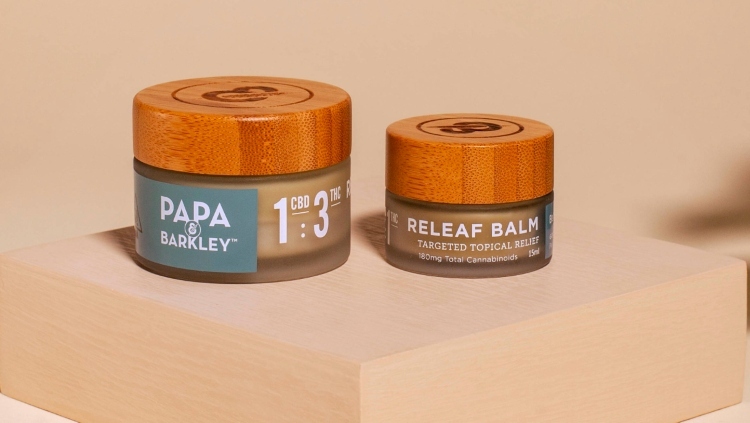 More importantly, this CBD balm has a refreshingly pleasant scent that mixes grapefruit with cardamom so you won't smell like the medicine cabinet in Bob Marley's house. Mary's Nutritional Muscle Freeze is a paraben-free topical formulated to provide quick relief when you need it most. Athletes praise it for its soothing, cooling effect, which they say helps their muscles recover twice as fast. If only you worked out hard enough to need that kind of relief, you know? Soothe Hemp CBD Body Balm is a relaxing blend of lavender and eucalyptus combined with 800 milligrams of hemp CBD oil. A high concentration of the healing properties of CBD-rich hemp oil make it effective to relieve sore muscles and alleviate everyday aches and pains. Plus, it's the perfect scent to use as a massage balm, which is honestly the best way to tell someone, "I love you." What are the CBD products you swear by for pain relief? Share what you’ve learned on your CBD journey in the comments!